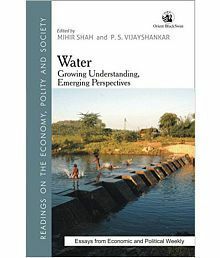 Water: Growing Understanding, Emerging Perspectives@537 Rs [Mrp:-895] - Onlinedeals.discount - A leading product discovery and comparison website. Find the true prices of products, read reviews and buy top brand products at reasonable prices. 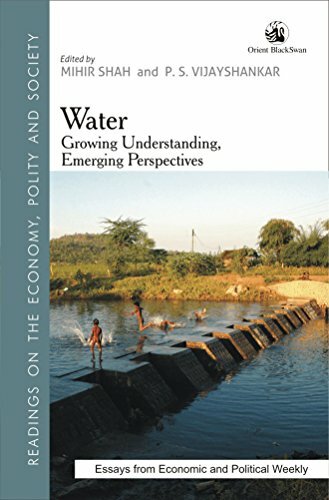 For decades after independence, Indian planning ignored the need for sustainability and equity in water resource development and management. There was just one way forward, that of harnessing the bounty in our rivers and below the ground and this strategy had almost completely unquestioned acceptance. It was only in the 1990s that serious questions began to be raised on the wisdom of our understanding and approach to rivers. Around the same time, the sustainability of our strategy of groundwater development under the Green Revolution also began to be interrogated. 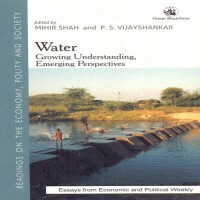 This collection of essays, all previously published in the Economic and Political Weekly between 1990 and 2014, reflects the multi-dimensional, multi-disciplinary character of water and spans the disciplines of Hydrogeology, Sociology, Economics, Political Science, Geography, History, Meteorology, Statistics, Public Policy, Energy and Ecology. Academics, government officials, feminists, activists, development workers, plannersÃ¢Â€Â”all find a place in this collection.